Hugh is excited to be embarking on the 2018 Australian tour of Boys in the Band having performed with the show for a number of years in event, concert and international performances of the show. Tom returns in 2018 for his third concert tour with Boys in the Band having performed in the show for high profile concerts, festivals and events around the world. Tom has performed with artists such as Will.I.Am, Kylie Minogue, Joel Madden and Ricky Martin and was also flown to Glasgow to dance at the opening and closing ceremonies of the 2014 Commonwealth Games. Tom most recently performed with the award winning ‘Tap Pack’ at the Sydney Opera House. Damon graduated from The Australian Institute of Music (AIM) with a Bachelor of Music – Music Theatre. He has since performed as in Rent (AIM), with his most recent projects including MAME starring Virginia Gay (The Hayes Theatre Co). Damon is a proud member of the 2018 Boys in the Band concert tour cast. A graduate of the National Institute of Dramatic Art (NIDA), Justin is a talented singer, actor and dancer…a true triple threat! His credits include the Packemin Productions season of Wicked and Hairspray, in addition to performances across the globe with Boys in the Band for high profile events and luxury cruises. Mat Verevis is a graduate of the Western Australian Academy of Performing Arts and has toured internationally with Boys in the Band since 2014. 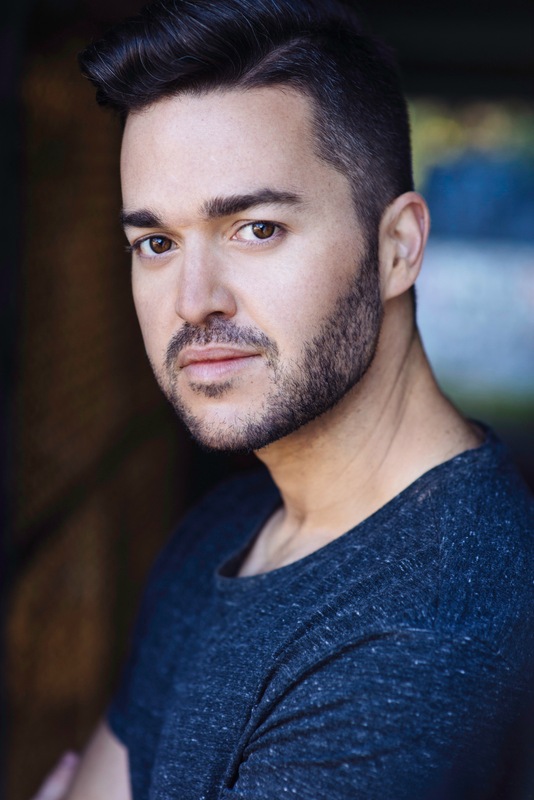 Mat recently won a Helpmann Award for his starring role of Barry Mann in hit musical ‘Beautiful: The Carol King Story’ and was also a finalist on the 2014 Season of The Voice Australia, resulting in a contract with Universal Records. Jordan trained at Brent Street gaining a Diploma in Musical Theatre and also a Bachelor of Music (Musical Theatre) at the Australian Institute of Music. Jordan has appeared in numerous stage and concert productions including, City of Angels, Twisted Broadway, Light the Night and Hats Off Benefit concerts as well as appearing for Royal Caribbean Productions in Sequins and Feathers and Sonic Odyssey. Television appearances include X Factor Australia, Musical Intervention and My Camp Rock 2 For the Disney Channel. Jordan is proud to be a cast member of the internationally renowned show Boys in the Band and embarking on the 23018 concert tour of the show. Tom is a proud cast member of Boys in the Band and is excited to be returning for the 2018 Australian tour of the show after having performed with the cast for several international tours and high profile concert and festival performances around the globe. Tom will be starring in the 2018 world premier of the musical ‘Muriel’s Wedding’and is also an award winning cabaret artist, a presenter with channel nine’s Mornings and was nominated for a Glugs Theatrical Award for his performance in Squabbologic’s production of The Drowsy Chaperone. Simon is one of the original cast members of Boys in the Band and has toured all over the world with the show performing at the F1 Grand Prix in Singapore, the South African tour at The Mandela Theatre in Johannesburg, countless high profile events and concerts around the globe. Simon is a graduate from the renowned National Institute of Dramatic Arts (NIDA) in Sydney Australia and has appeared in hit musical productions Jersey Boys, Disney’s High School Musical as well as television performances in Underbelly Razor, The Pacific, and The Matrix Reloaded. A graduate of the Western Australian Academy of Performing Arts, Keane most recently appeared in the Australian tour of We Will Rock You (GFO) where he understudied and performed the lead role of Galileo. He also starred in The 27 Club (27 Touring), an ode to the musicians who burned too bright and left our world too soon. Since 2010 Keane has been involved with international singing group The Ten Tenors and has appeared with them in theatres, stadiums and concert halls all over the world. Their television appearances include Oprah’s Ultimate Australian Adventure and NBC’S The Today Show. Their most recent albums both peaked at #1 on the ARIA Classical Crossover Charts. Other theatre credits include Merrily We Roll Along (Watch This), Buddy: The Buddy Holly Story (LTPA), Altar Boyz (Precedent Productions), Hello Again (Gaiety Theatre), and The Good Fight for the New York Music Theatre Festival. Originally from Perth, Jacob is a 2015 Western Australian Academy of Performing Arts (WAAPA) Music Theatre graduate. Since graduating, he has performed in the original Eurovision spin off musical ‘Song Contest;’ toured in the Australian production of Avenue Q.
Nana is one of the original cast members of Boys in the Band and has performed all over the world with the show at countless high profile events, cruise appearances and international tours. Leigh is one of the original cast members of Boys in the Band and has toured all over the world with the show, performing at the F1 Grand Prix in Singapore, The Mandela Theatre in Johannesburg, countless high profile events and several international tours of the show. Originally from Geelong Victoria, Leigh is currently touring with the return of hit musical ‘Mamma Mia’ and has also appeared inWe Will Rock You, The Man from Snowy River and Disney’s High School Musical. After graduating from Brent Street Studios’ Fulltime Performing Arts Course, Ryan travelled to the United States where he joined the creative team on the motion picture Rent (Sony Pictures). Whilst overseas he appeared on the television show One Life To Live (Disney Channel), was featured in the Las Vegas production of Splash (Kutash Entertainment) and toured Europe as A-Rab in West Side Story (Sun Dance Productions) with original choreography reproduced by Broadway director and choreographer Joey McKneely. Ryan originated the role of Chistery in the premiere Australian production of Wicked, going on to become one of the longest serving original cast members performing over 1900 shows. 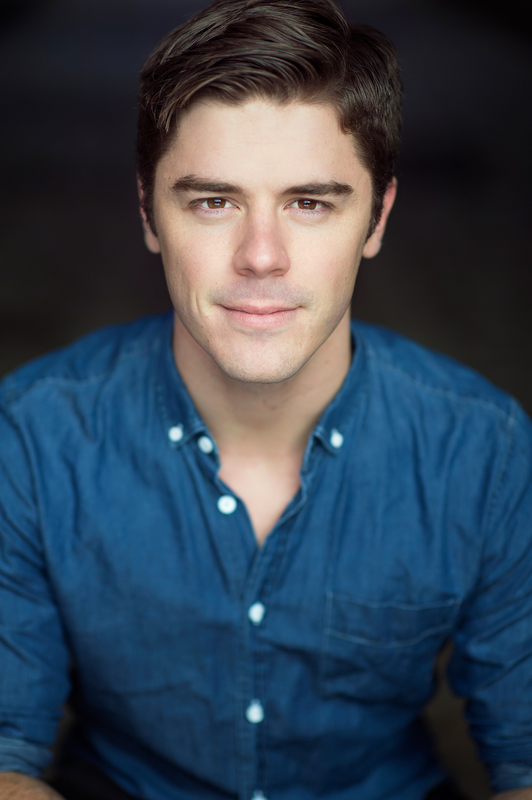 Ryan is currently starring in the Australian production of hit musical ‘Book of Mormon’. Brent joined the cast of Boys in the Band during 2013 and has performed with the show both on board cruise ships and at high profile events throughout the world. Brent graduated from the Western Australia Academy of Performing Arts in 2007 with a BA in Music Theatre and has since starred in leading roles for international productions of CATS, Wicked and The Boy From Oz. 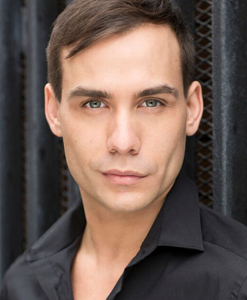 Daniel joined the cast of Boys in the Band during 2013 and has performed with the show both on cruise line performances and at high profile events across the country. Daniel is a talented triple threat and has appeared in major musical and TV productions as a singer, dancer and actor including the lead role of Michael Wormwood in the Australian production of Matilda and in hit drama series Puberty Blues and A Place To Call Home. Other stage credts include: Grease: The Musical, Kiss Me Kate, Dr Zhivago and High School Musical.